We always answer our phone calls ! 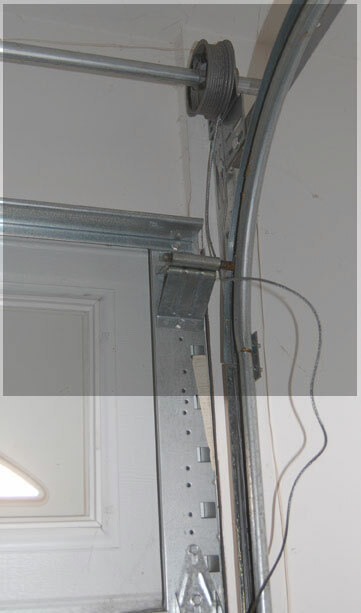 Prime Time Garage Doors repairs or garage door opener repairs? : Our service technicians are highly trained and very professional so your opener or garage door repair will be done to your satisfaction. 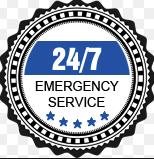 • RELIABILITY: Guaranteed to be at your services (usually the same day), 24 hours a day and 7 days a week. 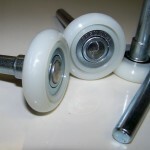 Garage Doors invoices are consistently among the lowest in the industry. You only pay for what is needed. 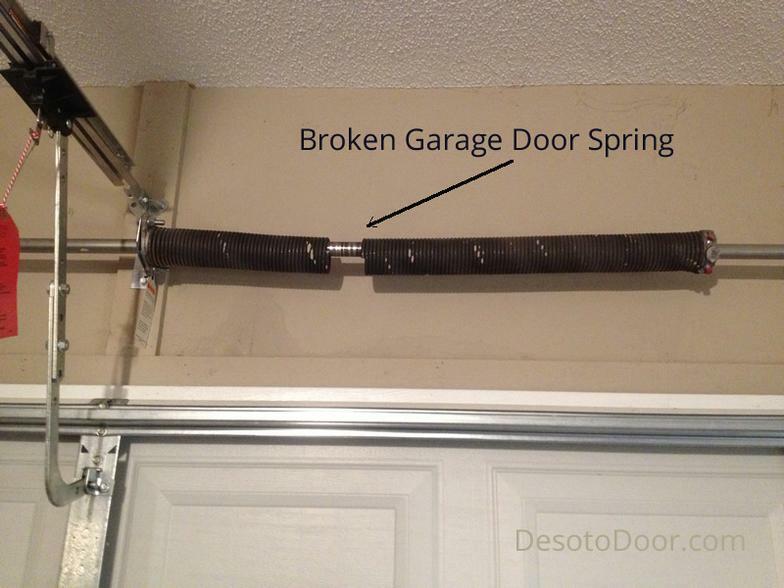 As a home owner you nerver no when you will need a garage door or even when your spring might be broken or cable,9. Contact us immediately and you can be assured that we will show up and on time. Remote not working, Stops part way up or down, Need Remotes key-less pad, Etc. 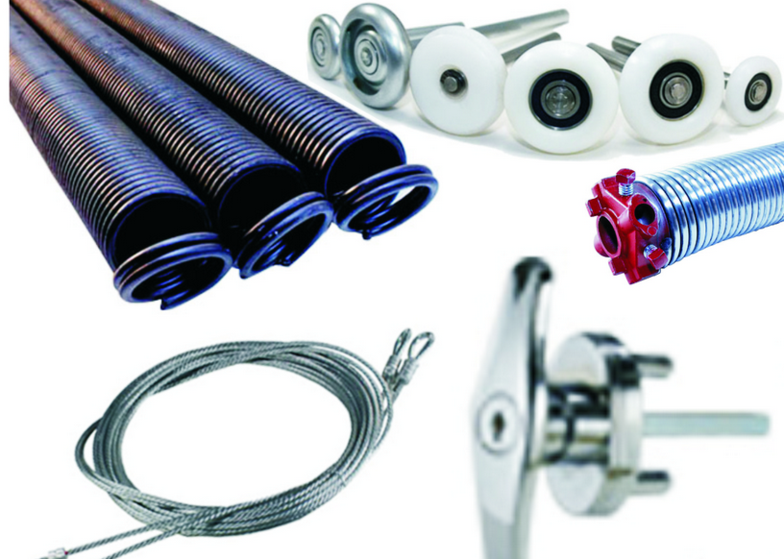 One Piece Doors, Stanley openers, and all commercial, residential and industrial doors and openers.